New Life in the UK test - What happens after I take it? Home › New Life in the UK test – What happens after I take it? After taking the Life in the UK Test, your test supervisor will tell you whether you passed or failed. The pass mark is 75% or 18 questions correct out of 24. Make sure that you do not lose your notification letter or you will not receive a new one. If you do lose it then you may have to take the test again. You will have to pay the fee again as well. Passing the test is only a small part of the process in acquiring citizenship. We recommend that you check www.gov.uk or the home office website to tell you everything that you need to know. There are 3 different ways to apply for British citizenship. You can apply through the National Checking Service (NCS), through an agent or representative, or by individual applications. Many people find it very helpful to apply through the National Checking Service (NCS), which is provided by local authorities (for example your county council or city council). It will give you peace of mind as they do a great service. They will ensure that your form is completed correctly and validly submitted. There are many advantages to using their service, for example you can keep your documents, i.e. passport. That sure beats having to send these important documents in the mail and wait for an unknown period before getting them back! There tends to be a higher application success rate when using this service. We recommend checking http://www.ukba.homeoffice.gov.uk/britishcitizenship/applying/checkingservice/ for thorough information. If you passed the Life in the UK Test, then you have made a huge step forward in the process of obtaining British Citizenship. We wish you all the best in your journey of becoming a British citizen! Do you need help preparing for your new Life in the UK test? 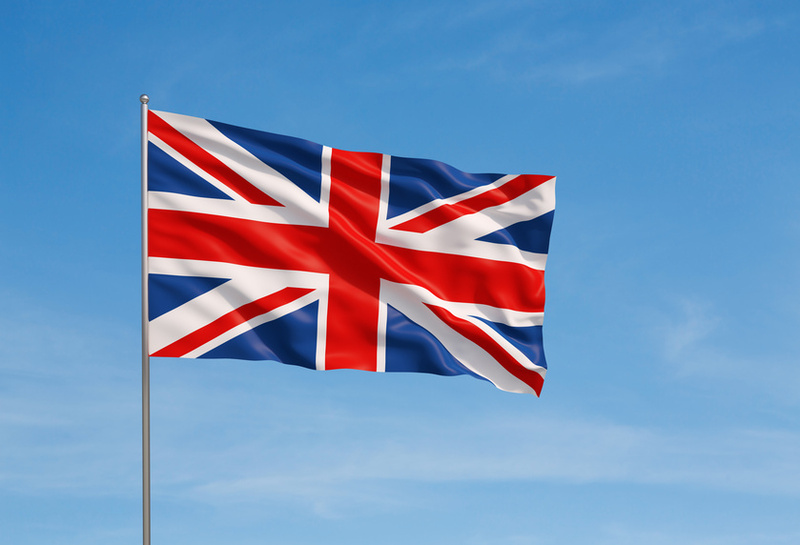 Sign up for our online Life in the UK Test – Complete Online Training Program! 6 Comments » for New Life in the UK test – What happens after I take it? I passed my ”LIFE IN THE UK TEST” this website very very helpful site…..I’m so glad to recommend this website. Thank you Shama for recommending us, and congratulations!